Ultimate getaway for families, fishing enthusiasts and couples looking for that perfect out of the way spot for romance or to tie the knot. 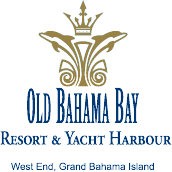 Old Bahama Bay Resort & Yacht Harbour offers 67 junior suites, 6 spacious two bedroom suites, and a full-service official Bahamas port-of-entry marina. 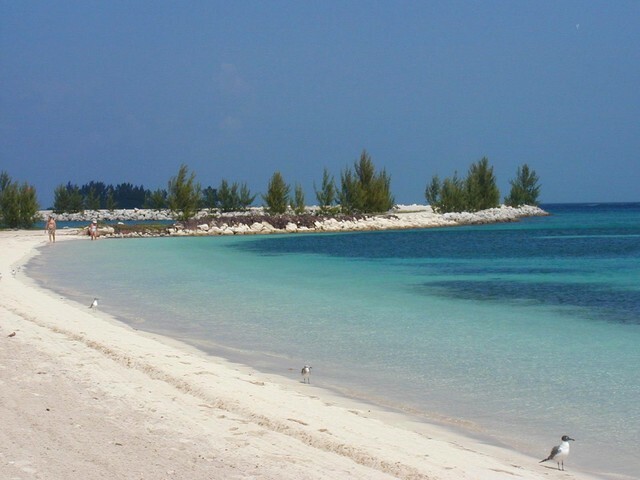 Grand Bahama Island’s Old Bahama Bay Resort & Yacht Harbour resort is offering travelers who book by June 30 for travel through Oct. 31, 2013 two complimentary round-trip air tickets from Nassau to Grand Bahama with a minimum stay of four nights. Guests who book suite accommodations will also receive a fifth night free, and guests who purchase air-inclusive, three-night stays will receive one round trip air ticket. To qualify for the air-inclusive package credit, guests must stay a minimum of three consecutive nights and fly from any city in the U.S. or Canada to Nassau. Offer good for direct flight service to Nassau. U.S. cities include: Atlanta, Baltimore, Boston, Charlotte, Chicago, Cleveland, Dallas, Ft. Lauderdale, Houston, Miami, New York (JFK and La Guardia), Newark, Orlando, Philadelphia, Washington DC and Westchester (NY). Canadian cities include: Calgary, Montreal and Toronto. 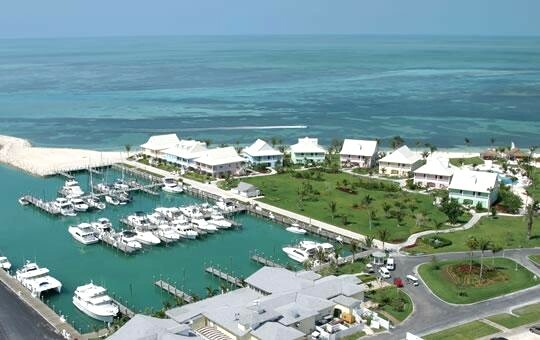 Other international cities include: London, Grand Cayman and Providenciales (Turks & Caicos).